Search Results for "90s computer"
Retro futuristic flight over grid, seamless background 80s retro fantasy. A videogame ending screen, saying Game over - Insert coin. 8-bit retro style. Treated as it's from an old VHS cassette tape. Synthetic World Night. Road, palm trees, mountains, rings of Saturn. Neon Retro Wave Background Loop. Pink Ocean Hologram Of Mountains. 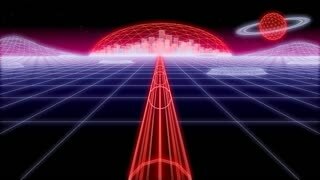 Retrofuturistic Synthwave Background Loop. 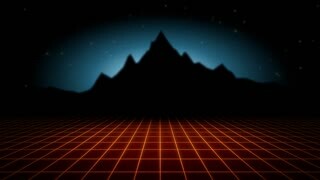 Retrofuturistic synthwave background Neon Landscape. Pink Sunset And Pyramids. 8 bits pixel dancing hearts animation. Retro arcade video game Valentine´s Day background. 8 bits pixel heart animation. Retro arcade video game Valentine´s Day background. 8 bits pixel heart tunnel animation. Retro arcade video game Valentine´s Day background. 8 bits pixel bouncing hearts isolated with alpha channel. Retro arcade video game Valentine´s Day background. 8 bits pixel bouncing hearts animation. Retro arcade video game Valentine´s Day background. 8 bits pixel hearts animation. Retro arcade video game Valentine´s Day background. Twisting pixel heart isolated with alpha channel. Retro arcade video game Valentine´s Day background.